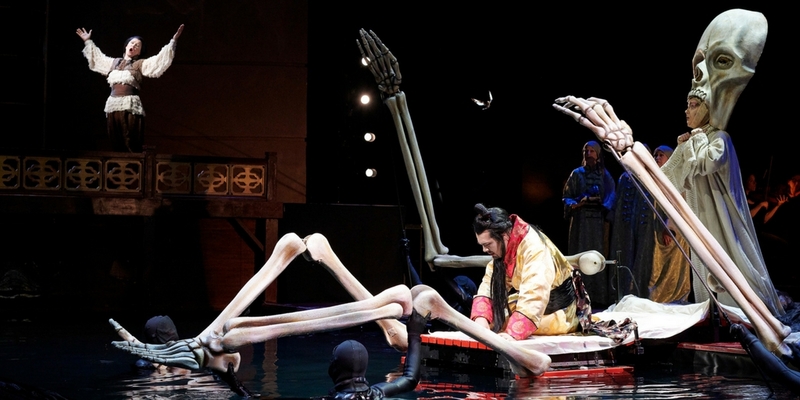 Director Robert Lepage flips opera on its head in this visionary production of The Nightingale and Other Short Fables, which incorporates a variety of puppetry techniques, shadow play, and most impressively, fills the orchestra pit with 67,000 litres of water to transform the performance space into an enchanting forest. 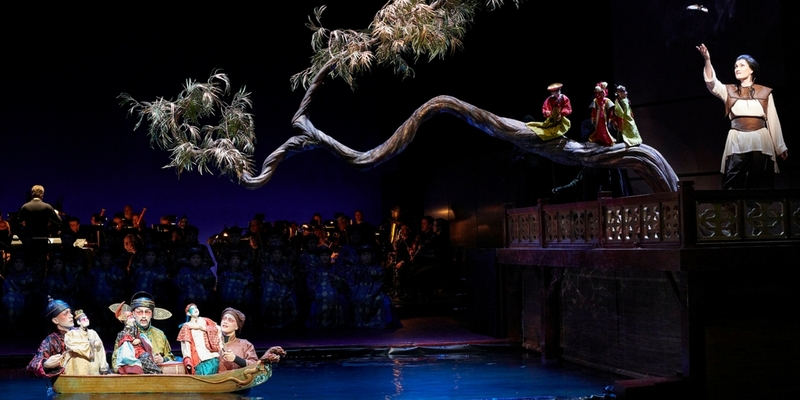 In this unconventional configuration, the orchestra players are situated directly on stage while the singers perform in the water itself, giving added intimacy to the evening. 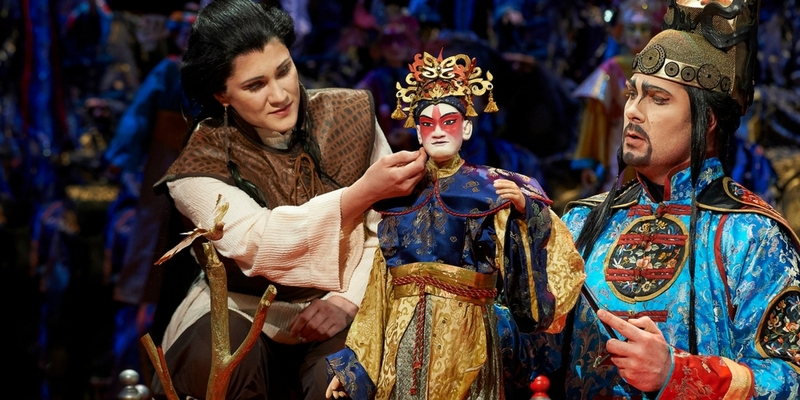 Lepage’s work is one of the COC’s most popular productions, delighting audiences at its 2009 sold-out world premiere in Toronto and taking New York by storm with its tour to the Brooklyn Academy of Music (BAM) in 2011. Igor Stravinsky (1882-1971) was one of the most influential composers of the 20th century, revolutionizing the way we think about music with his experiments in bitonality (use of two musical keys at once) and polyphony (use of two or more independent melodies at once). Stravinsky composed masterpieces in nearly every genre, most notably a series of ballet scores, including his first significant success—The Firebird (1910), commissioned by the impresario of the Ballets Russes Sergei Diaghilev. The pair went on to collaborate on a number of works, including The Rite of Spring, which provoked a literal riot at its premiere in Paris in June 1913, catapulting Stravinsky from relative obscurity to stardom overnight. 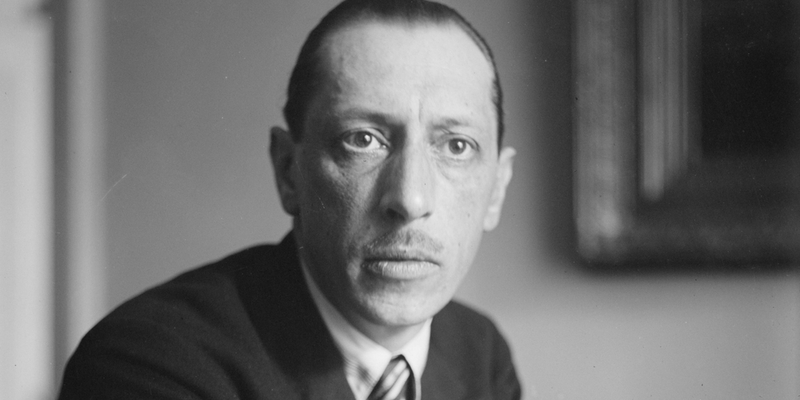 The majority of Stravinsky’s music in The Nightingale and Other Short Fables was written during the composer’s exile in Switzerland during WWI. He looked to the traditions of Russian folklore, blended them with emerging popular forms of Western music, like jazz, and explored new sounds and instruments, such as the cimbalom (an instrument he encountered at a bar in Geneva and quickly incorporated into his short opera The Fox). The evening begins with a medley of short pieces, including the jazzy instrumental opener Ragtime (1918), the folkloric Pribaoutki (1914), as well as interspersed selections from Three Pieces for Solo Clarinet (1919). 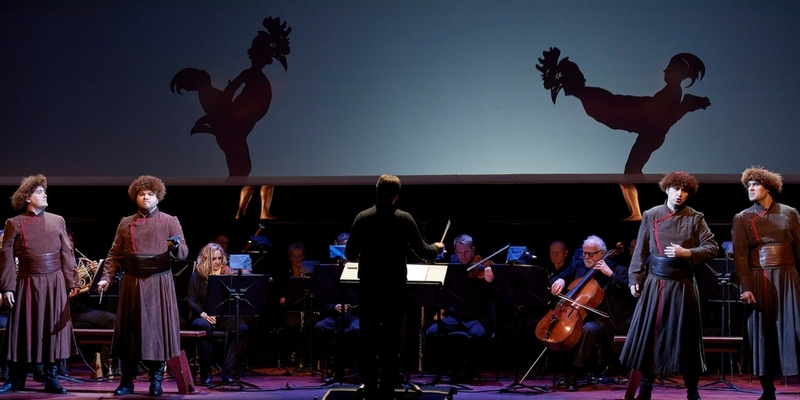 The first half of the evening also features Stravinsky’s “barnyard burlesque in one scene,” The Fox (1916), after Russian folk tales by Aleksandr Afanasyev. 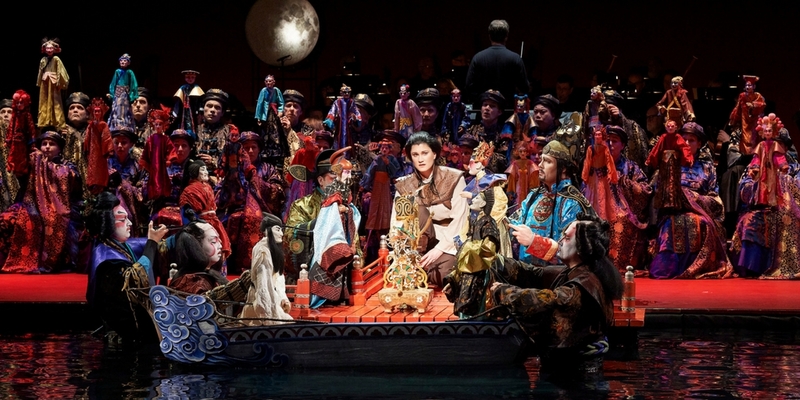 The second half of the evening is constituted entirely by the short opera, The Nightingale (1914), based on a fairytale by Hans Christian Andersen, in which a singing Nightingale makes a deal with Death to save the life of an Emperor. 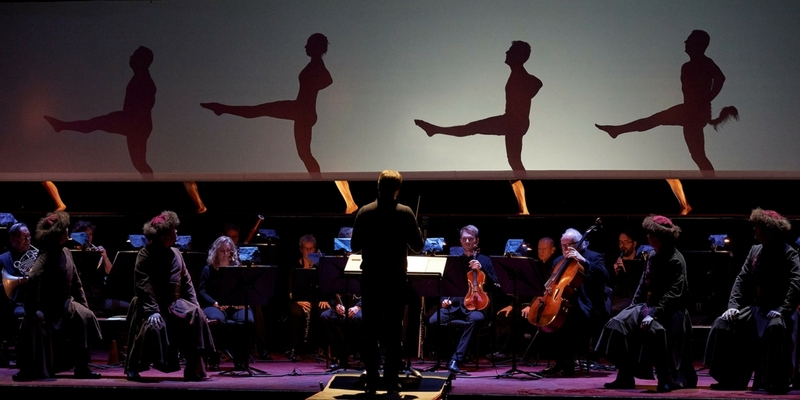 “I am especially interested in the fact that, amidst his musical complexity, Stravinsky was interested in telling really simple children’s fables.”—Director Robert Lepage. There are 17 singers and acrobats who perform in the waist-deep water, each wearing a wetsuit under their costumes to keep warm. Upon exiting the pool, the performers are met by a dressing team with towels and flip-flops, while the exquisite and colourful costumes are moved to a special air-drying area to ensure that the hand-crafted wardrobe is both dry for the next performance and remains in immaculate condition. 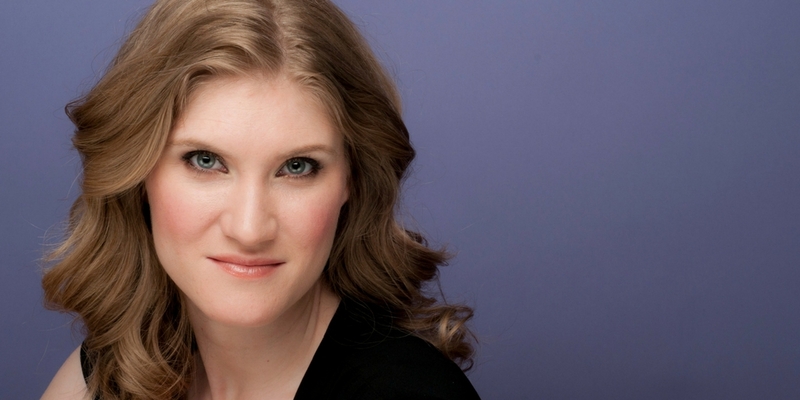 Following her role debut in R. Strauss’ Arabella—one of New York Times’ “Best Classical Music Performances of 2017”—and her moving performance as Konstanze in Mozart’s The Abduction from the Seraglio, soprano Jane Archibald closes out her 2017/2018 Artist Residency by navigating Stravinsky’s exquisite and challenging coloratura as the Nightingale. All production images are from The Nightingale and Other Short Fables (COC, 2018) by Michael Cooper unless otherwise noted.